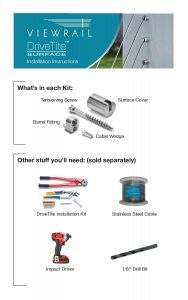 The above products are recommended for installation or mounting of the DriveTite Surface Kit - VR296. The mission of the DriveTite product line is simple: provide easy installation and a pristine view. DriveTite Surface takes this to an entirely new level. 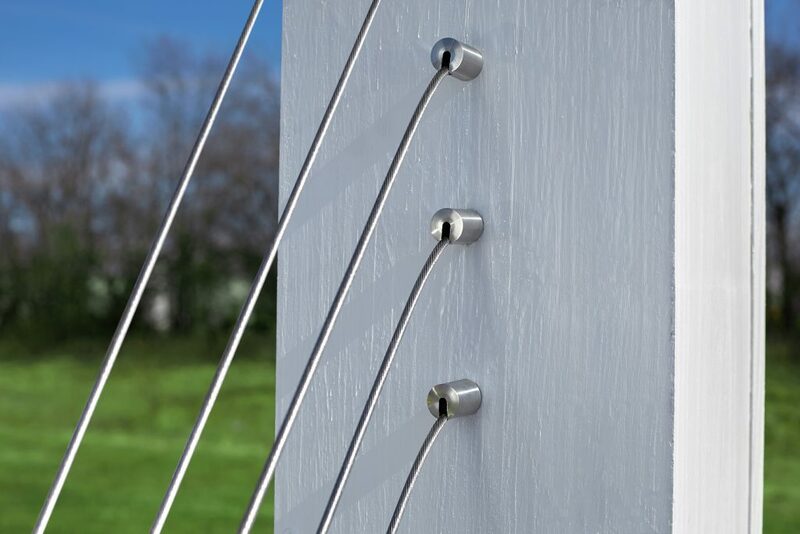 Using a simple Tensioning Screw, the Barrel Fitting mounts to the surface of nearly any post. 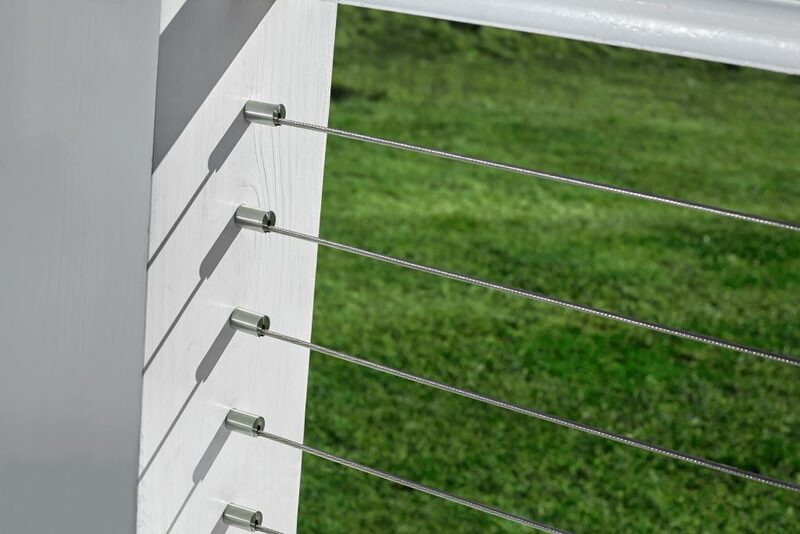 This means you can now mount cable railing to solid posts at least 2 1/2″ thick, or to hollow posts with as little as 1 1/2″ of mounting material. Best of all, DriveTite Surface doesn’t require a single bore hole. The only drilling necessary is an ⅛” pilot hole. Finish your project off with the sleek Surface Cover, then sit back and enjoy the view. Additionally, a tube of silicon is provided for securing the Surface Cover to the post. We highly recommend using the DriveTite Surface Installation Kit to install DriveTite Surface. The DriveTite Surface Installation Kit includes several tools that will ease your installation, including Modified Pliers that compress the Cable Wedge inside the Barrel Fitting. 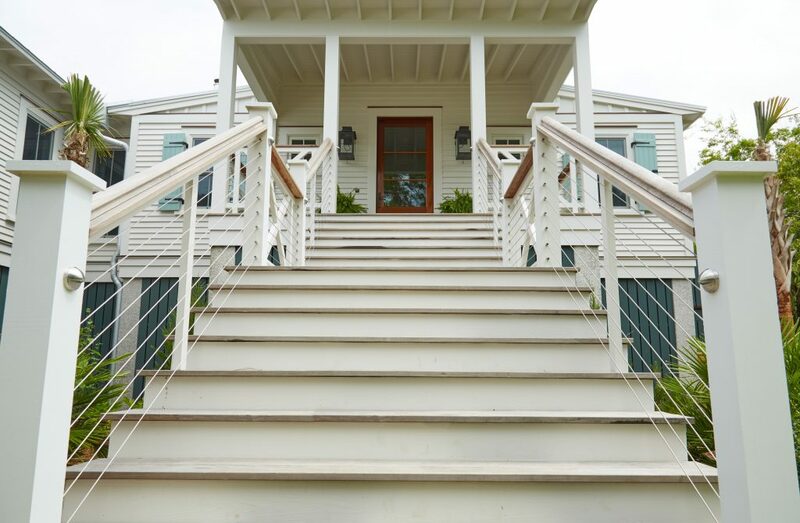 We advise putting a cable every 3 1/8″, as we’ve found that this spacing (when combined with a structural wood post placed every 4 feet), allows for minimal cable deflection and keeps you within the common 4″ sphere rule for code compliance. 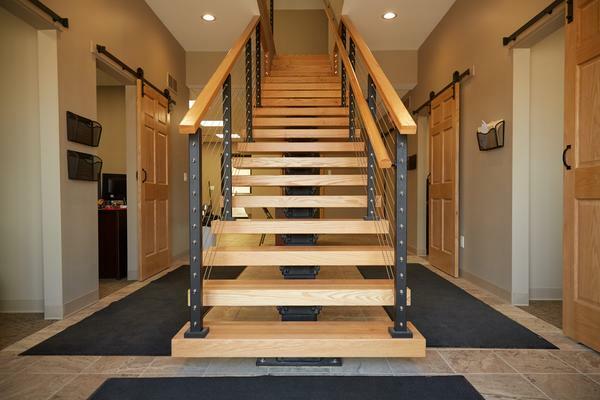 If your overall system height is 36″ tall, typically a 10 pack for each post is required (depending on your handrail setup, it might be less). For 39″ systems purchase an 11 pack, and for 42″ systems purchase a 12 pack. what is the diameter of the surface cover piece? Is this product used with 5/32″ stainless steel cable? The Surface Cover has an outside diameter of .675 inches. Please let us know if you have any more questions. Thanks for the question. The Surface Cover is 1″ long. 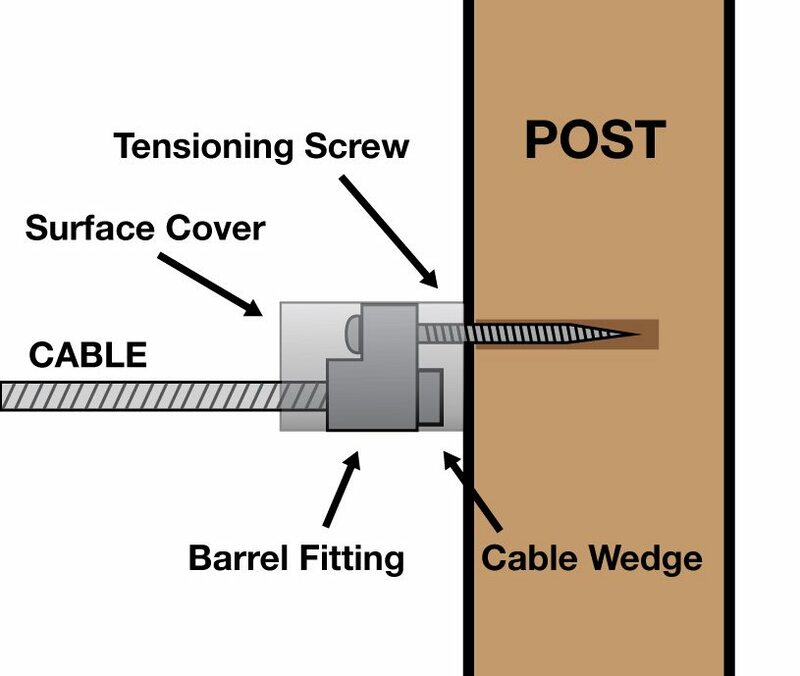 what is the length of the tensoning screw? 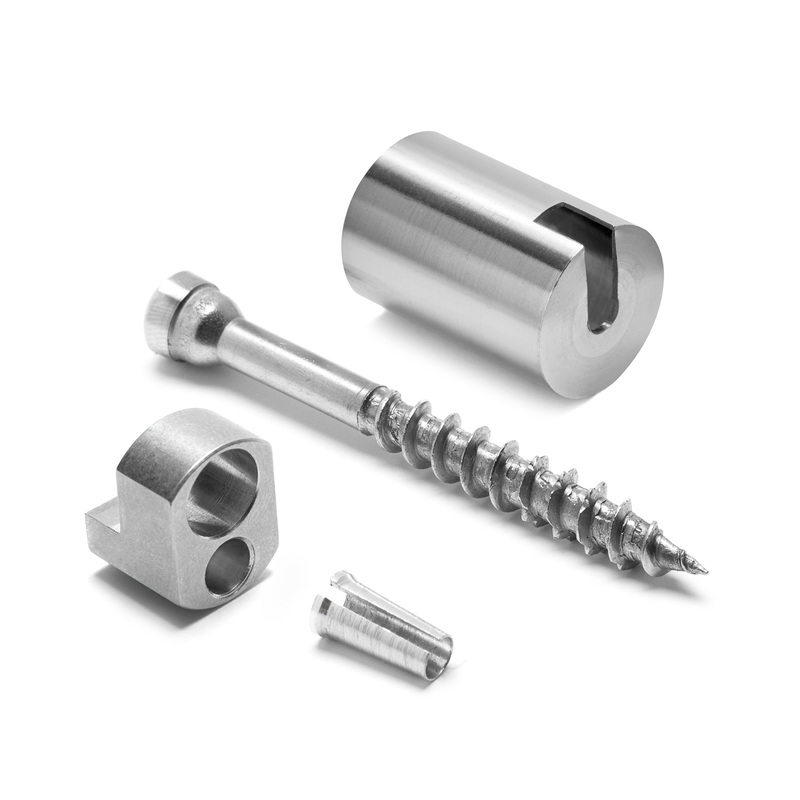 The mounting screw is 2-1/2″. If you have additional questions, please give our team a call at 1 (866) 226-6536. I am trying to determine how many packs of the DriveTite Surface Kit – VR296 I will need. I have 4 post in an l shape, with three post in a row then the 4th at 90 degrees to the 3rd post. Shane, thanks for the question. I checked with our sales manager and he said it depends on the height of the posts. If they are 36″ you’ll need a 10-pack; if they are 39″ you’ll need 11 kits and if it’s 42″ you would need 12 packs. If I order too many of these, can we return them?